I arranged, recorded and produced 18 different Christmas albums. Some were mix 'n match compilations from earlier recordings. All together, about 300 different tracks were produced. 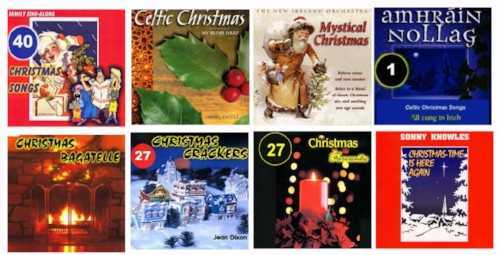 I'm showing here, some of the albums which formed the foundation of my Christmas collection.